One of the largest golf courses in the state of Hesse. 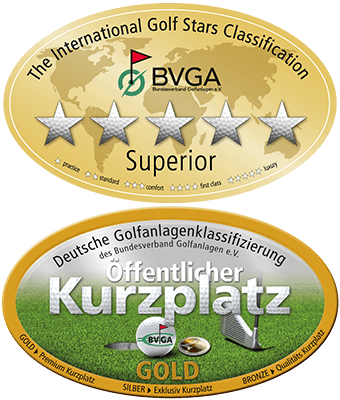 The Championship course with exceptional hazards is a particular challenge for your strategic golf play. In addition to a series of water hazards and natural areas this beautiful 27 holes golf course (dogs are allowed on lead at C-course) offers many hiking, riding and cycling trails. 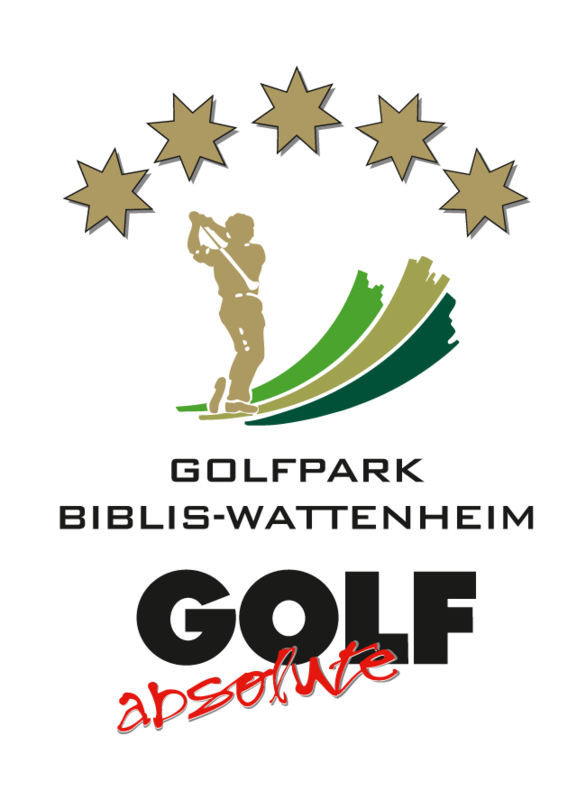 A spacious driving range with floodlight and practice facilities without compare are waiting for you as well as a Proshop and a recommendable Restaurant with an excellent international cuisine.